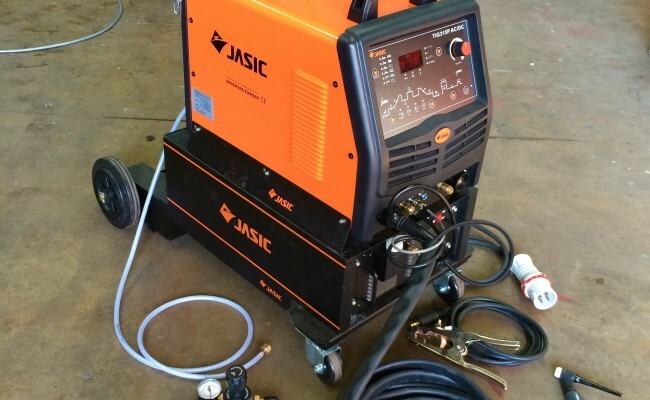 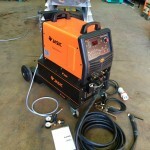 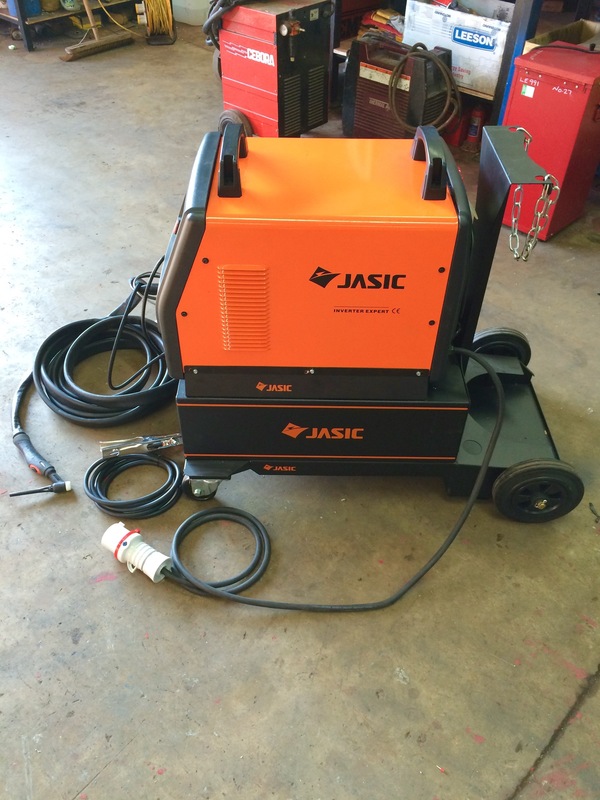 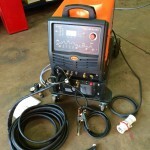 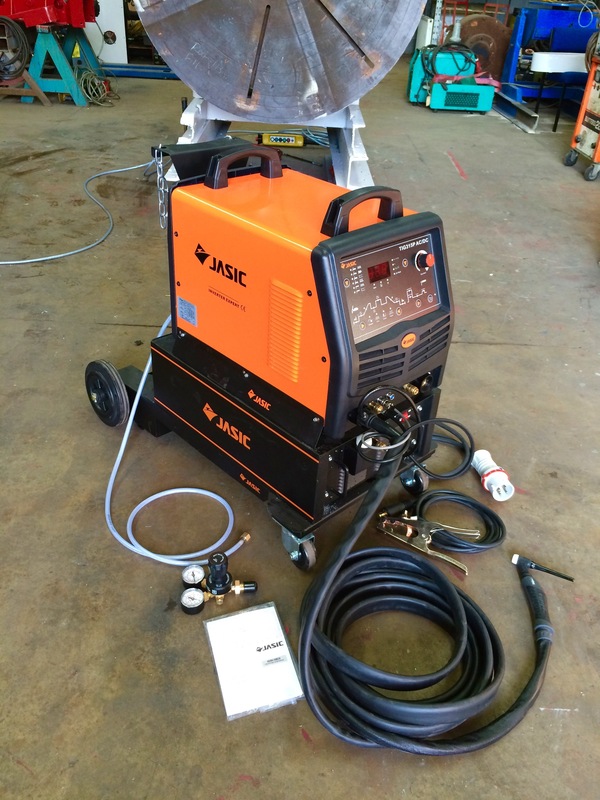 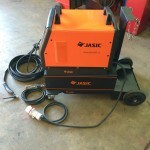 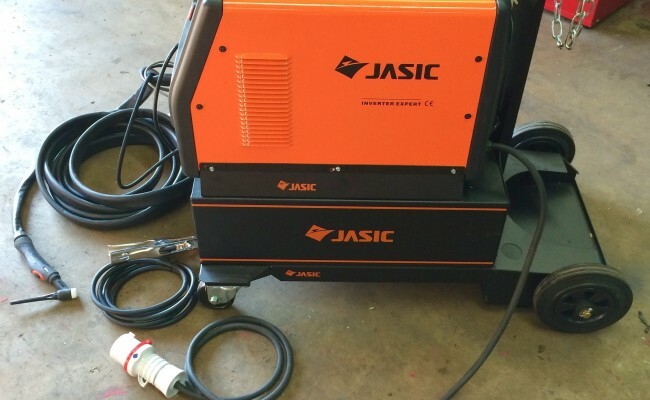 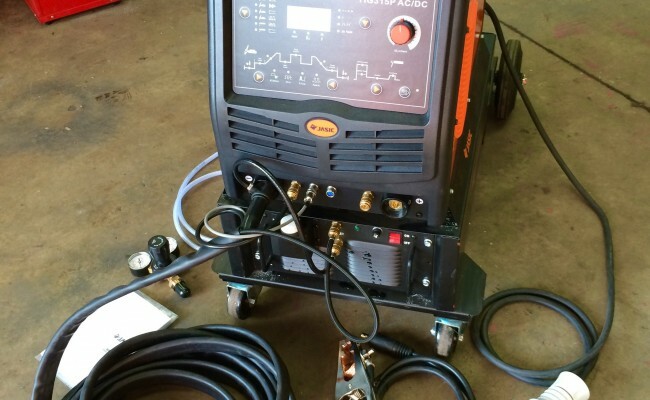 The Jasic 315P AC/DC TIG welder inverter machine is one of our favourite 415V 3 phase inverters for several reasons. 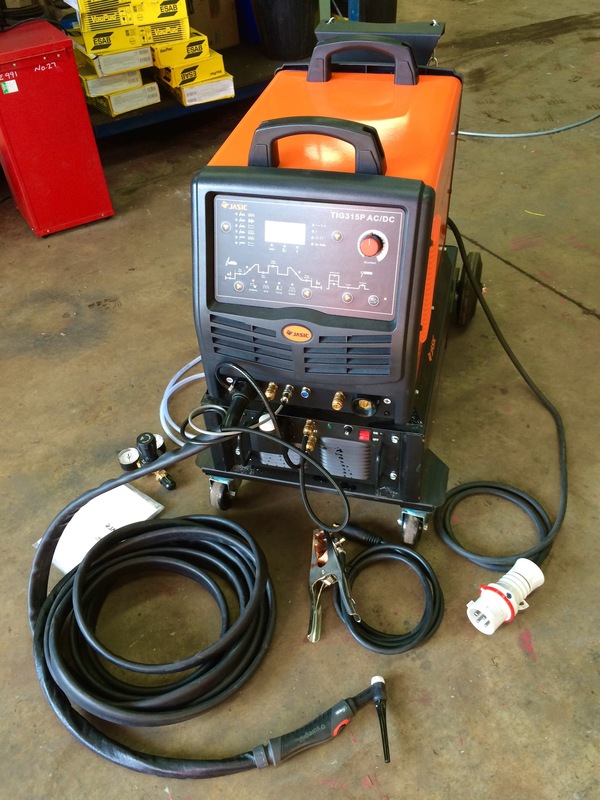 It has a dual pulse function with very easy usability and is feature rich with slope in/out, pre/post gas, 2t/4t trigger and programmable settings. 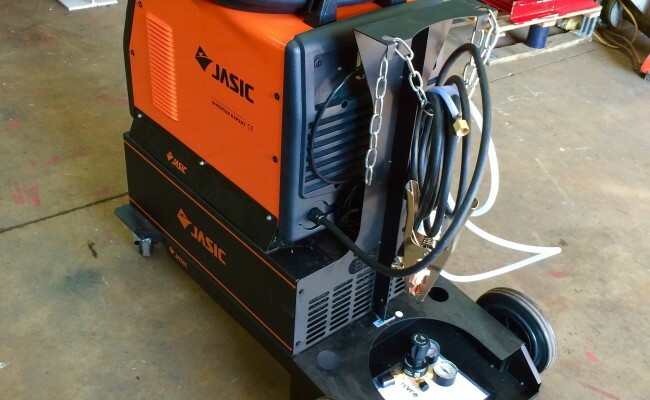 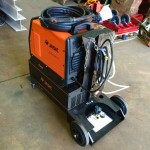 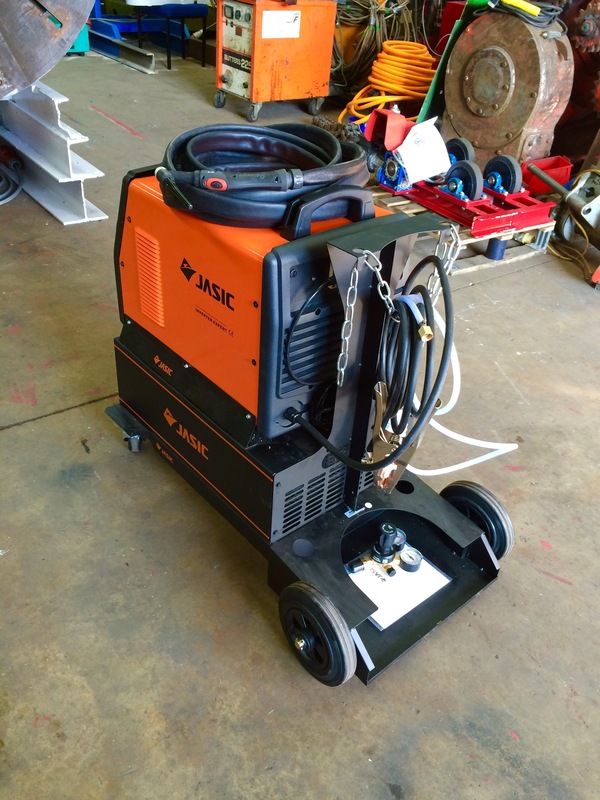 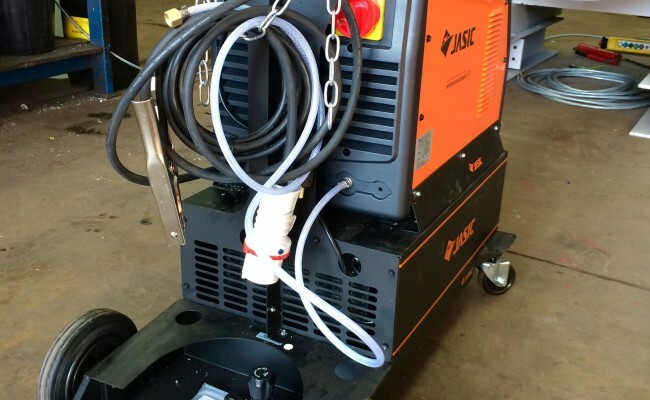 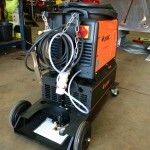 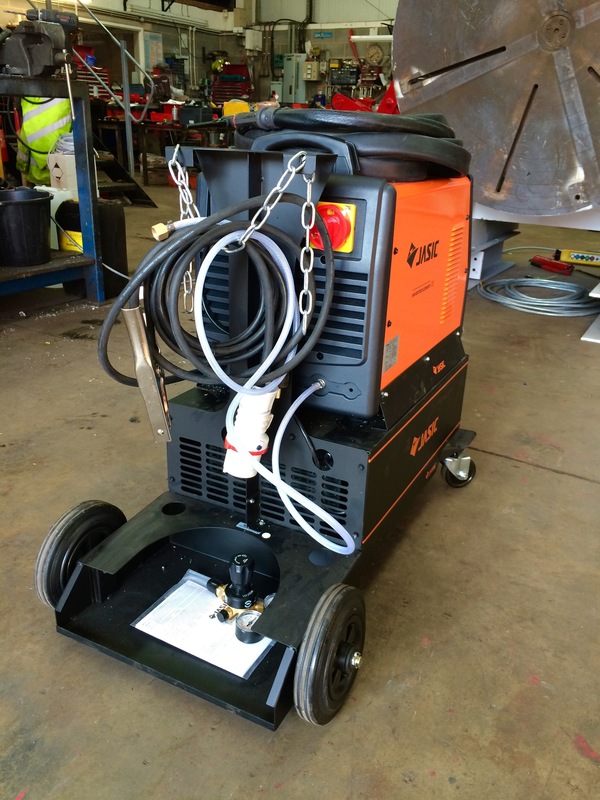 This machine see here in the photos has been converted to water cooled TIG welding, kitted out with the Jasic water cooler, as well as the Jasic TIG trolley for portability.